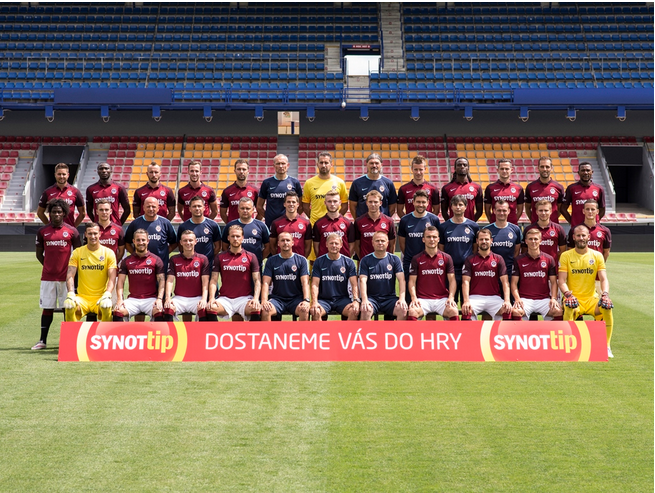 Football club AC Sparta Praha. 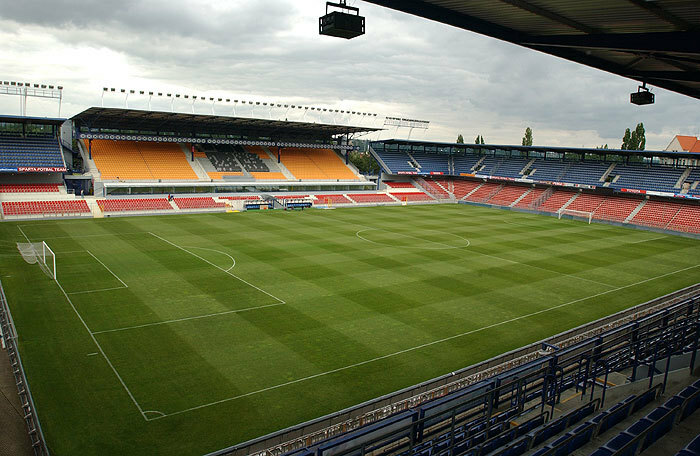 Tickets for the match Czech Football League and UEFA Europa League. Tickets for home matches Sparta Praha.